What Should Your Next Conference Smell Like? I remember the bite of jagged-toothed pebbles slicing through my worn leather soles. The rising heat stripped the fragrance from the pine brush on the verge beside me. I’d been walking a while. Then I heard it. The splutter of a farm-ravaged pickup in need of a service. Sharp stones pinged off the wheel wells. I stepped back onto the sun-crisped grass. The pickup surged past with a roar, leaving nothing behind but the taste of the gritty-clay road. They painted that moment in my mind with a handful of images. I know exactly what that scene looks like because he engaged every sense to shade the experience. And that got me thinking. There comes a conversation during the planning and production of every major corporate conference about the want, need, and desire for a ‘multi-sensory experience.’ It’s a good thought. Conferences offer the opportunity to design richer brand experiences precisely because there are five senses to experience a brand. Creatives, designers, event planners, and communications teams alike can spend months tinkering with the signals behind a conference’s experiences. The stage and its orientation. The look and feel. The messaging. The music choices. How interactive features at a booth should feel and how they should make you feel. The list goes on. In pursuit of these multi-sensory experiences, however, almost no thought, time, or effort is put toward how the conference should smell. Immersive technologies like augmented and virtual reality are great at extending our visual and aural experiences, but most technologies are poorly configured for scent. And so, conference planners tend to ignore one-fifth of the ways people have to explore their surroundings. 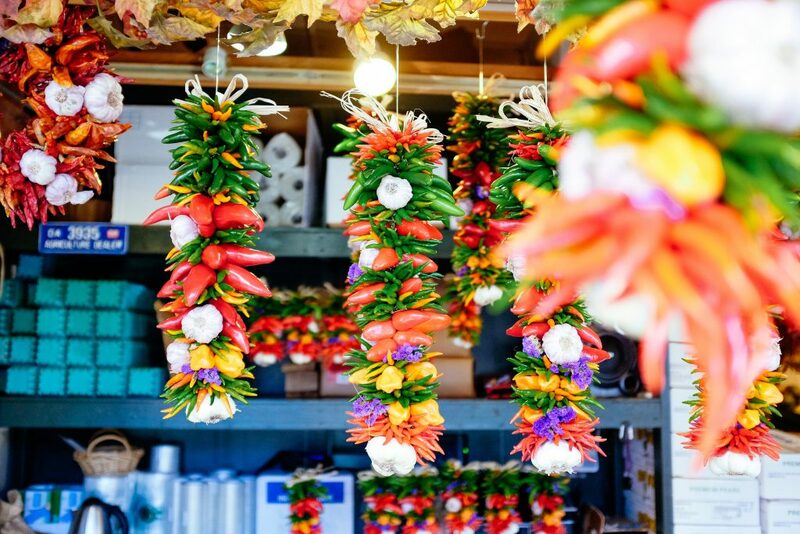 The term multi-sensory experience is really just a way to describe the intent and methodology to build an awesome experience. Event goers will more-likely remember experiences that arouse emotions and are made through memories that stimulate several sensations. Memories and emotions are one of the things smell is hard-wired to achieve. Unlike your other senses, smell is hard-wired to your amygdala and hippocampus, which are associated with memory and emotion. 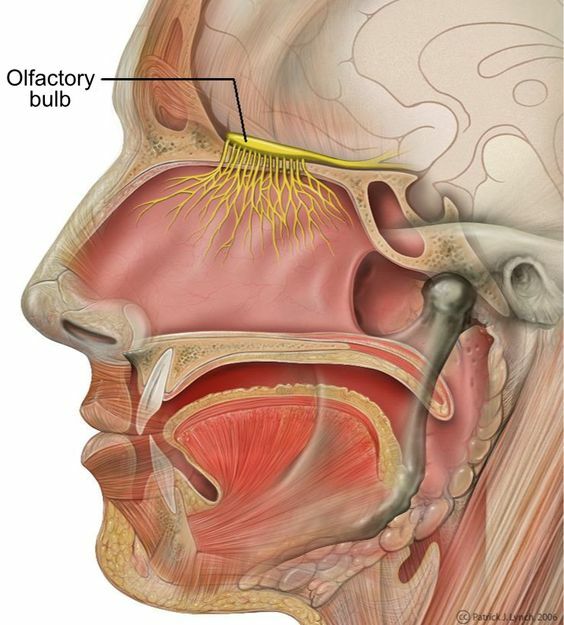 When you sniff something—pleasant or repulsive—it is detected and translated into chemical signals by chemoreceptors in your nose and then runs through a nerve where it is processed by the olfactory bulb in your brain. Unlike the parts of your brain that process vision (the occipital lobe), hearing (the temporal lobe), and touch (the parietal lobe), the olfactory bulb has direct connections to your amygdala and hippocampus, which are associated with memory and emotion. That’s why the scent of chlorine can transport your mind so quickly to the swimming pool, or the freshly-clipped grass of warm spring mornings spent waiting for the school bus. Some industries already use smell to advance their brands. Car salesmen have used the aroma of cheap plastics and vinyl to suggest adventure and investment for years. Supermarkets put their fruit and vegetable stands next to entrances to associate their brands with fresh, healthy scents. Starbucks even pulled their breakfast sandwiches from sale a few years ago when they noticed the smell of charred cheese overpowered the aroma of freshly roasted Arabica. The egg, ham, and cheddar didn’t return until Starbucks could guarantee the breakfast option wouldn’t contradict one of the coffee house’s primary brand signals: the smell of coffee. Brands should think the same way about their conferences. There is an opportunity to associate an aroma with a memorable conference experience. Any good event planner will tell you that people will remember how an experience made them feel long after they forget what the keynote speaker said, or the joke their colleague made. Smell is perhaps the most potent sense at our disposal to evoke those emotions. 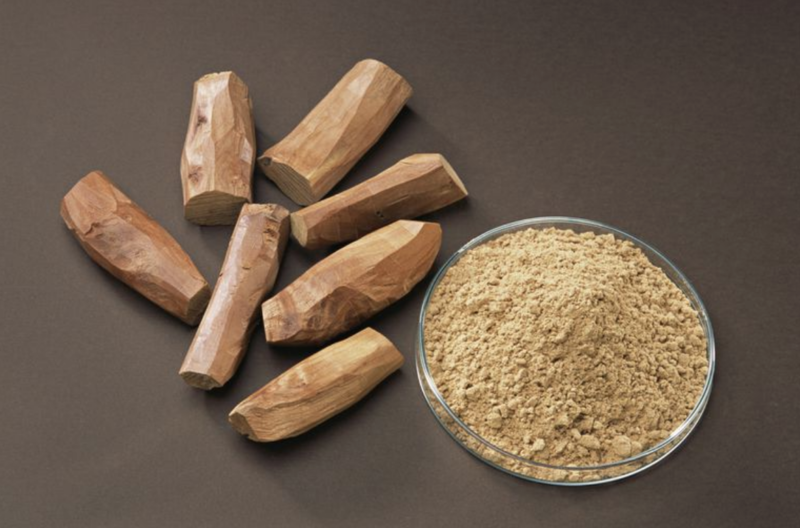 With its smoky, wooden notes, sandalwood is a mainstay of the Indian cosmetics industry. Known to create a mysterious atmosphere, sandalwood is perfect for a product launch. 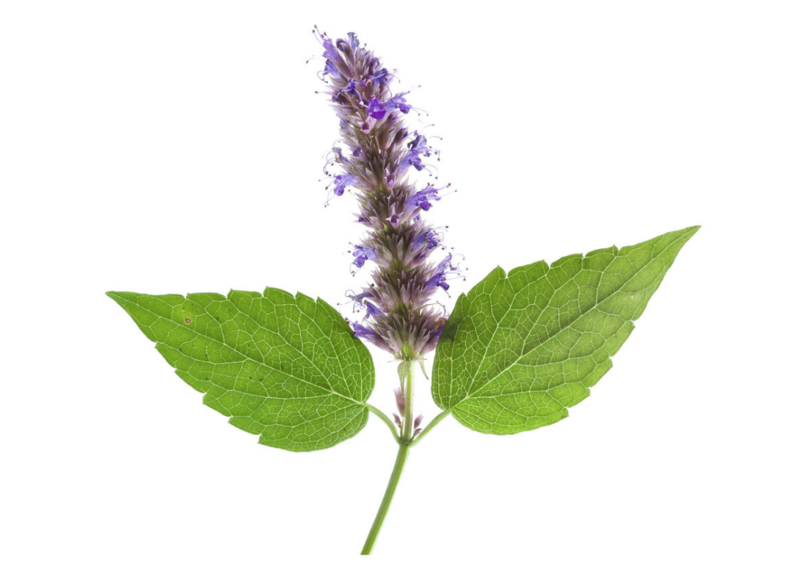 The rich, earthy, grounded fragrance of patchouli has been used in retail to help ease the stress people feel before buying big-ticket items. This stress relieving quality makes patchouli an optimal scent for a keynote at a cybersecurity conference. 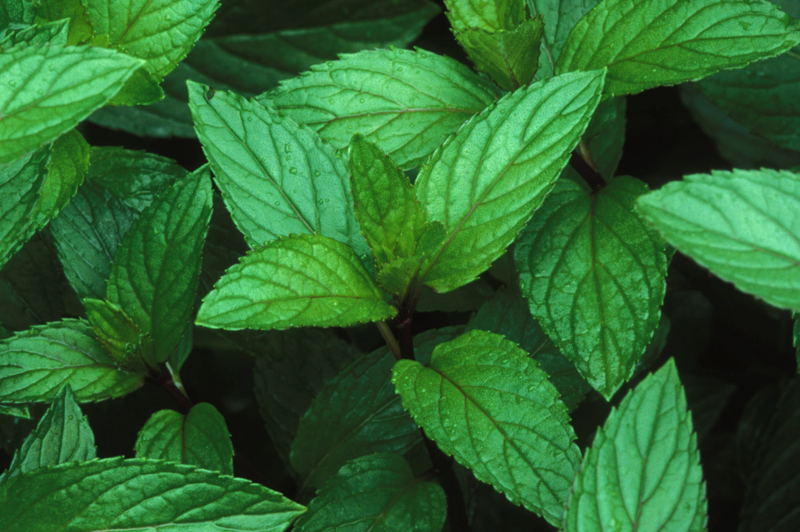 The minty zip of peppermint has been shown to invigorate the mind, creating a feeling of clarity. The scent of peppermint at your next leadership summit can create a more engaged, creative, and valuable experience. 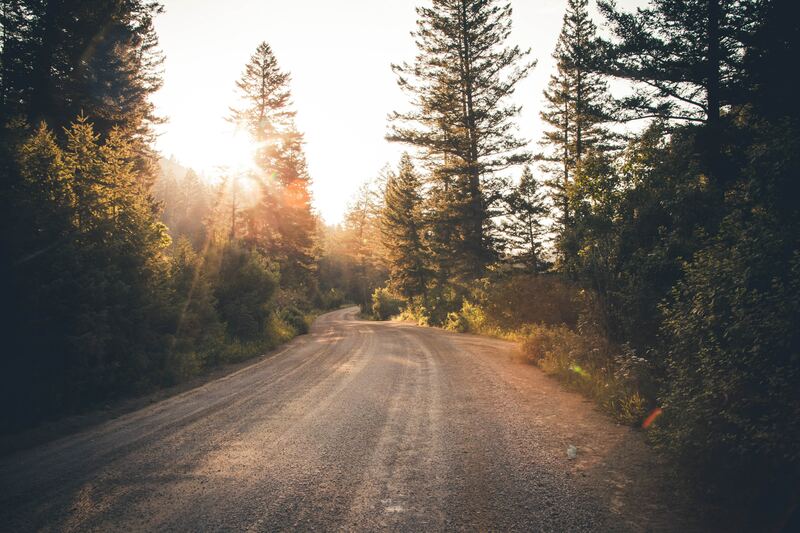 Like the difference between the color of the road and the taste of it, a thoughtful consideration and stimulation of every sense can make your conference more memorable than the next multi-sensory experience. By asking and acting on the question, “What should my next conference smell like?” you can create more memorable, emotional events.